In Need of Toll Processing? Standard Distribution Co. Has You Covered! - Standard Distribution Co.
For more than 80 years, Standard Distribution Co. has provided clients with superior third party logistics services. As a member of the International Warehouse Logistics Association, Standard is accredited with achieving the highest level of professionalism possible within the warehousing and logistics industry. Our company is proud to offer a wide range of services to our beloved clients. Although our major focus lies in the areas of warehousing and product fulfilment, Standard also provides excellent contract packaging, rail transloading, cross docking, and toll processing services. Toll processing is a service that allows manufacturers the ability to send their raw materials or finished goods to a third party logistics company (3PL) in order for the goods to be finished and sent out to customers. For the service of the 3PL, the manufacturer pays a fee or toll. This is where the term toll processing comes from and why we continue to use it today within the industry. This type of service is especially valuable to manufacturers who do not currently possess the capability or capacity of handling these goods themselves. When the orders are flooding in and there is no possible way for a facility to manage them all, toll processing provides a way for an outside party to lend their expertise to those in need of assistance. At Standard Distribution Co., we have all of the equipment and experience necessary to finalize your products and get them on their way to your valued customers. 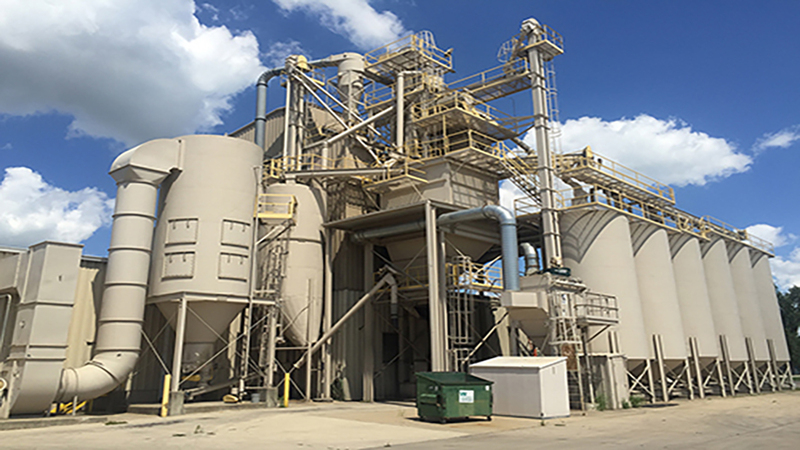 Whether your company utilizes shipping methods by rail or truck, Standard has everything that you need to meet your mixing, blending and bagging needs. Contact Standard Distribution Co. Today! To reach out to the 3PL professionals here at Standard regarding your upcoming toll processing needs, please give us a call anytime at 319-277-9280. You can also submit an online request form by clicking here. Thank you, and we sincerely look forward to working with you soon!